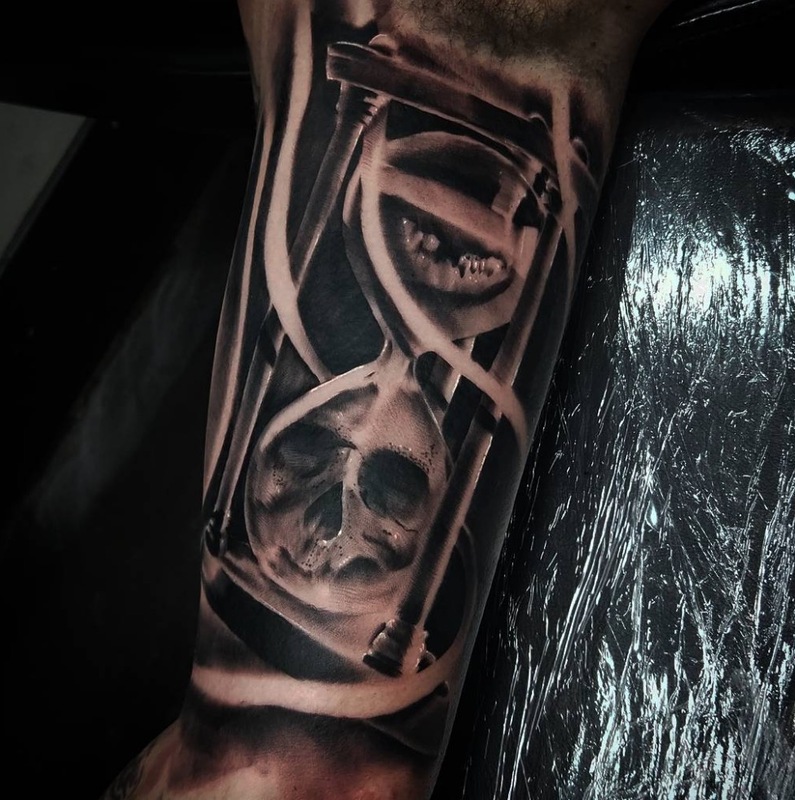 Gav has been tattooing for 12 years and is a cool, calm and collected operator. 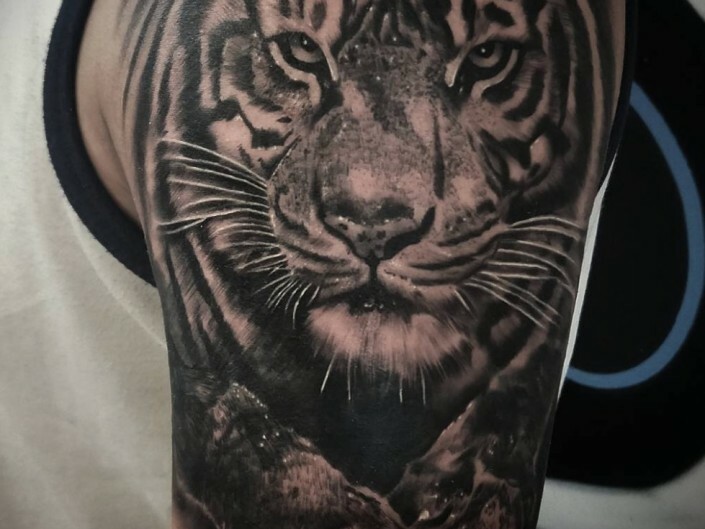 His easy going nature is welcomed by clients and he tends to create long lasting relationships with his clients. 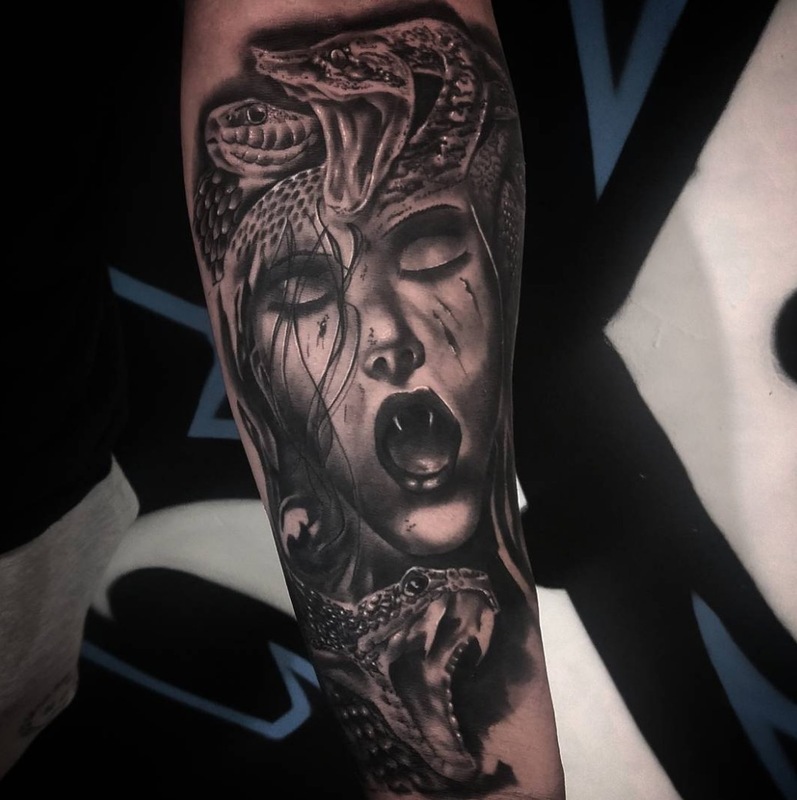 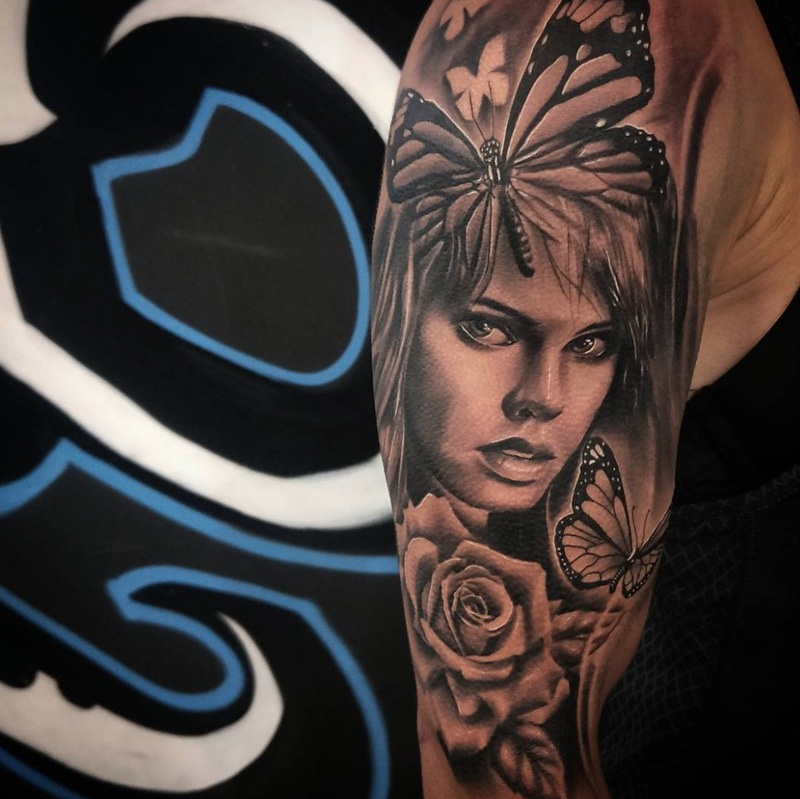 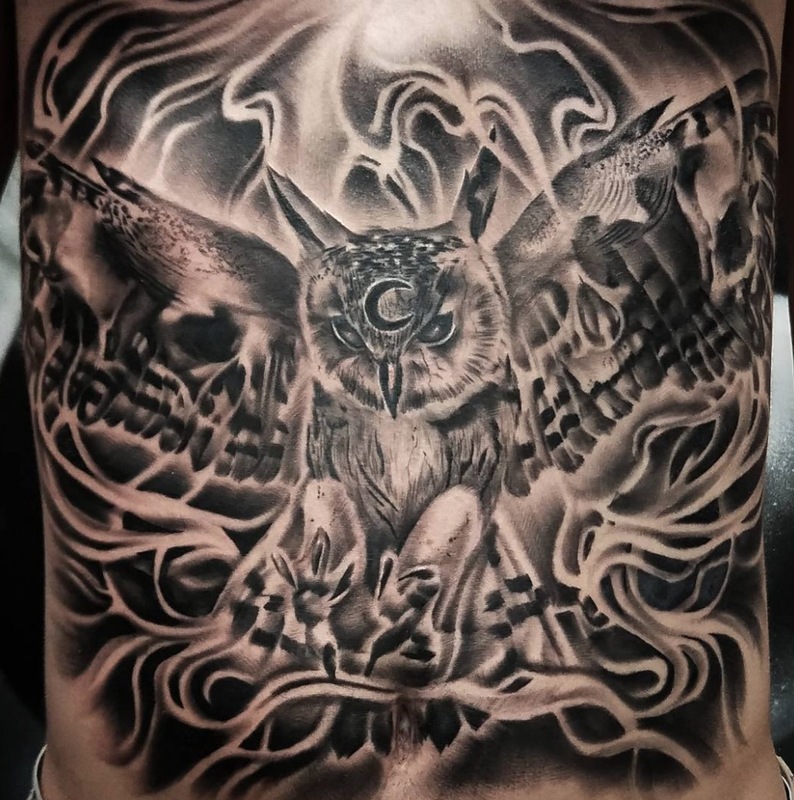 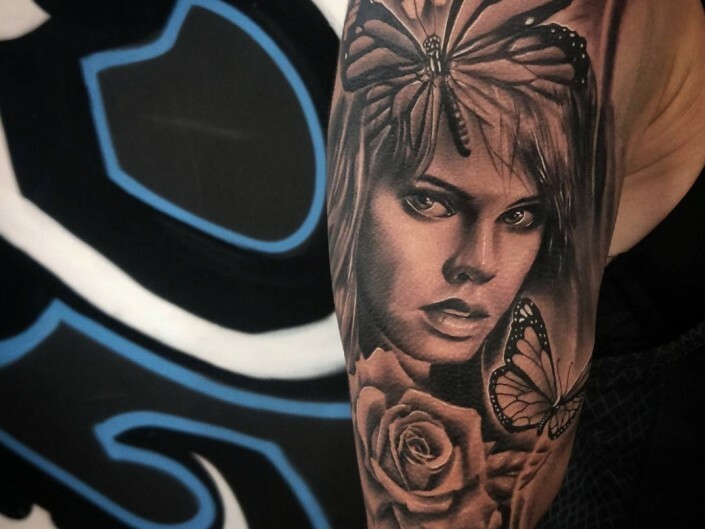 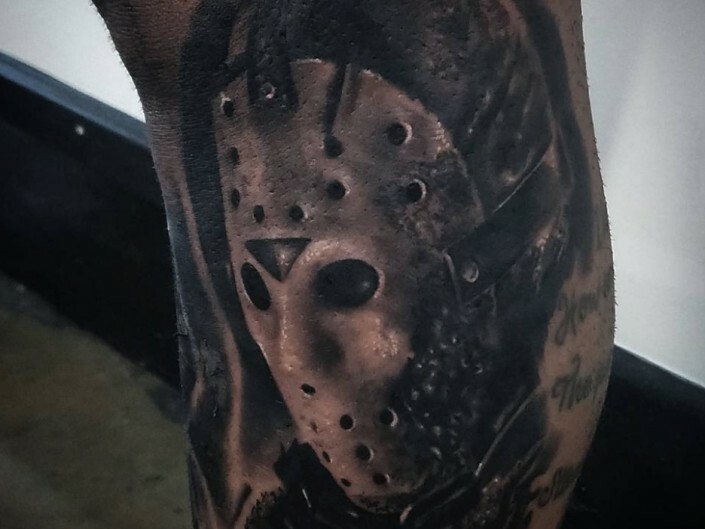 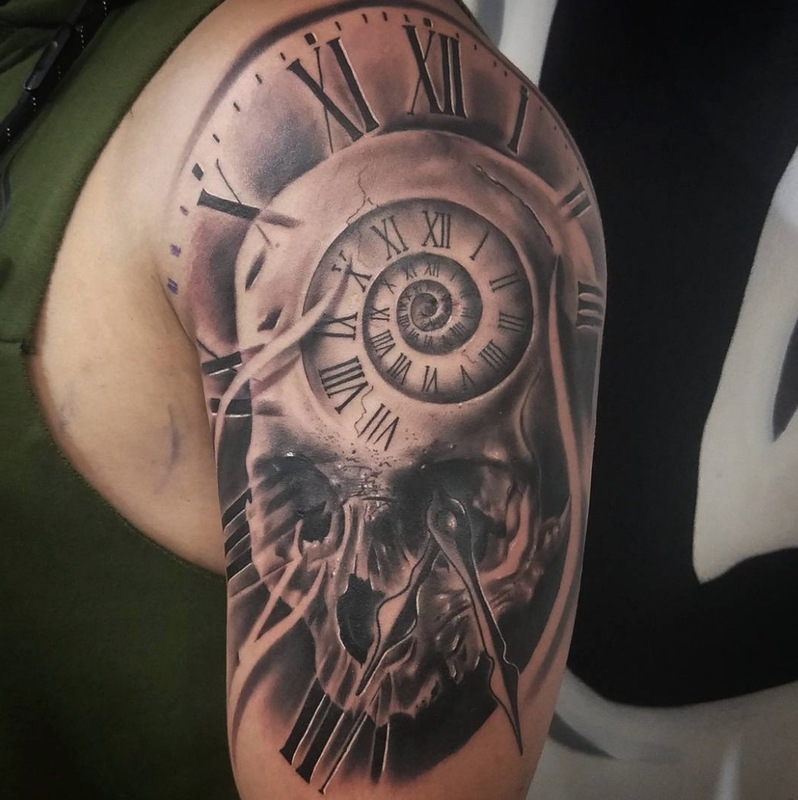 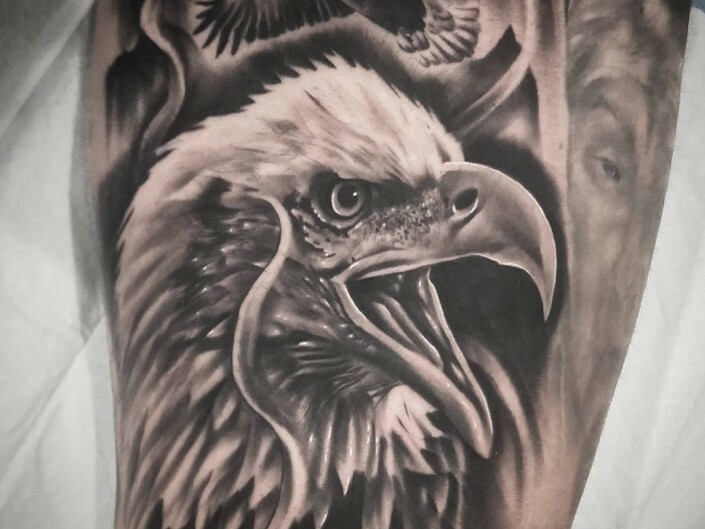 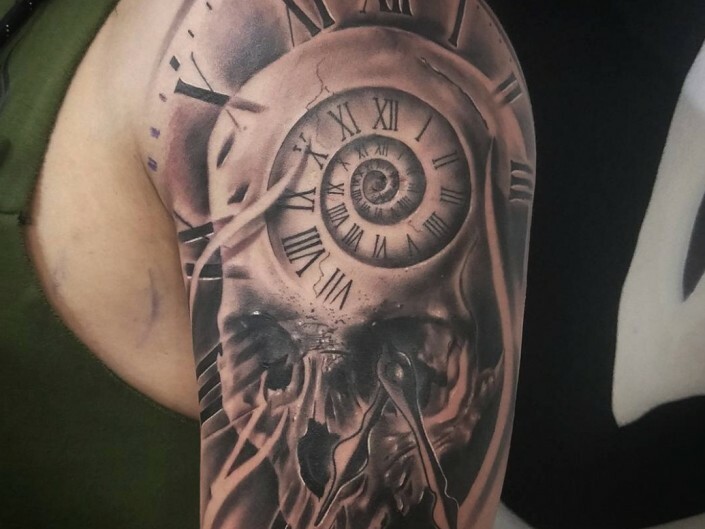 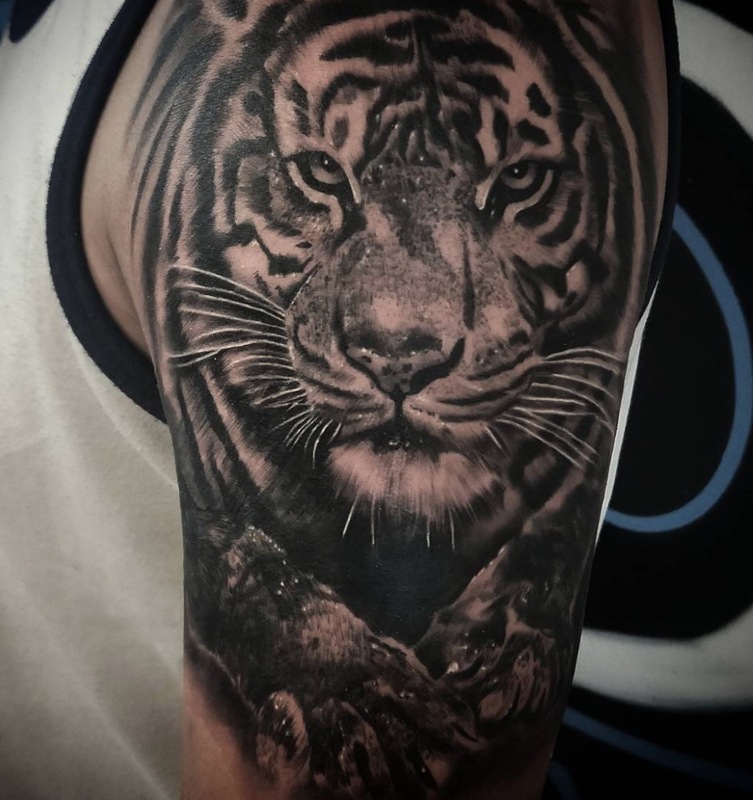 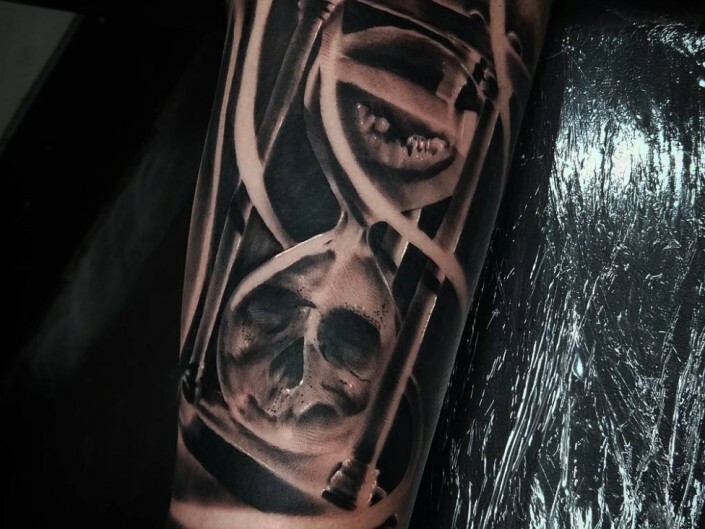 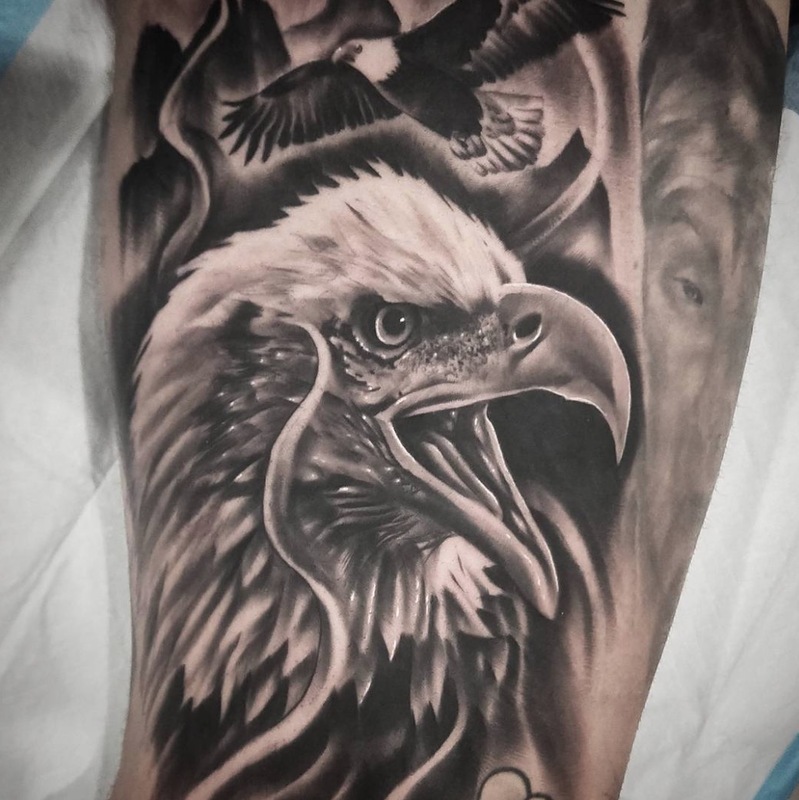 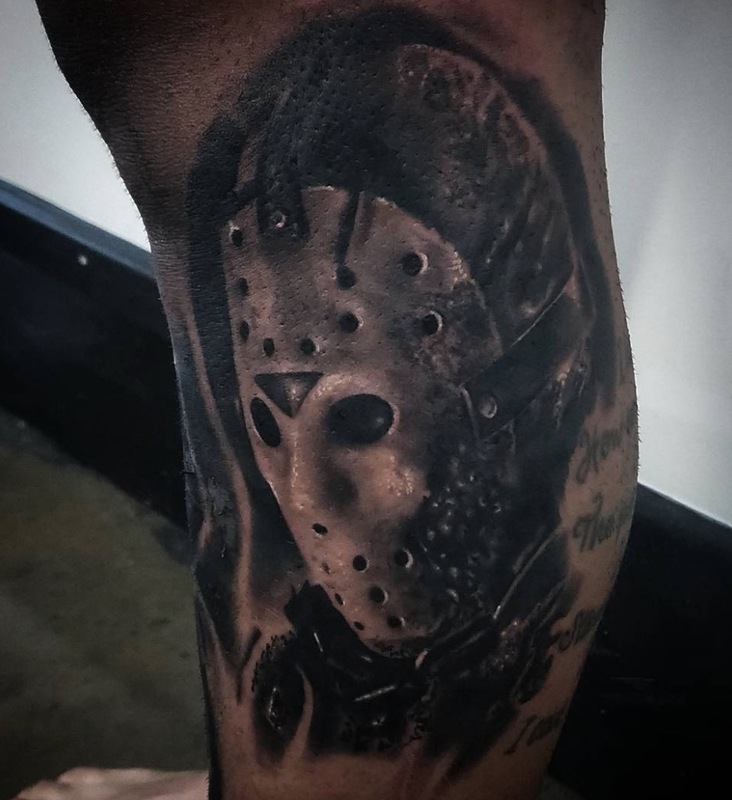 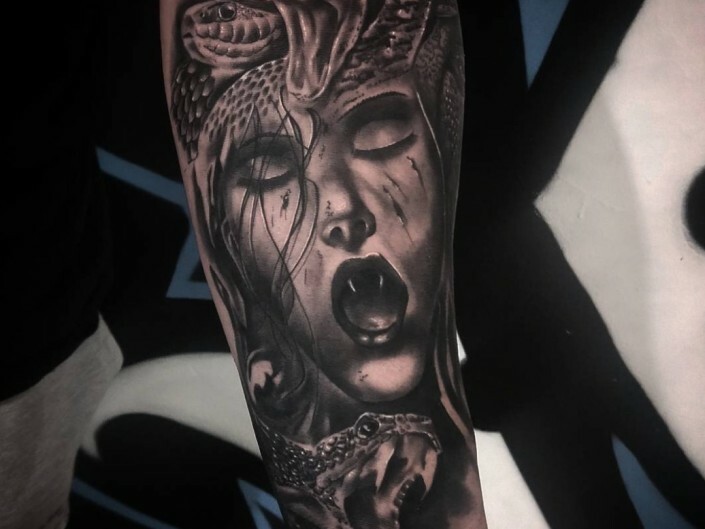 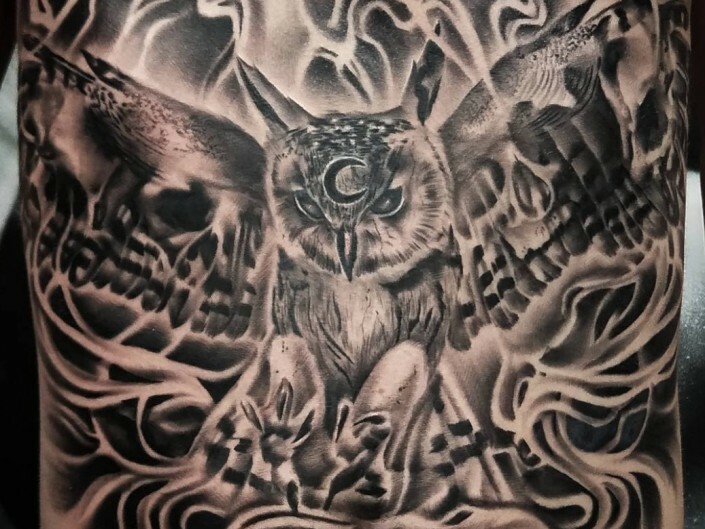 Gav specializes in black and grey realism, horror, dark art and portraiture.